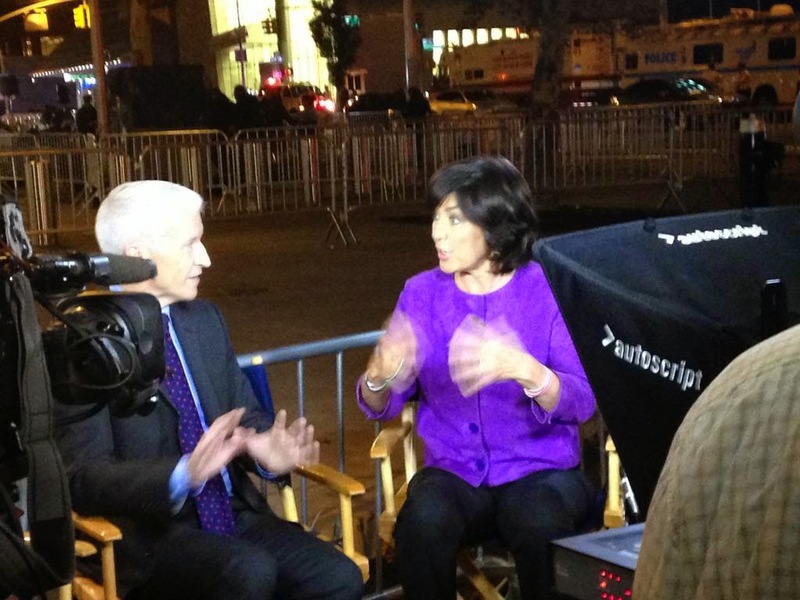 Anderson Cooper anchored AC360 and there was a RidicuList at the end of the hour. Enjoy! 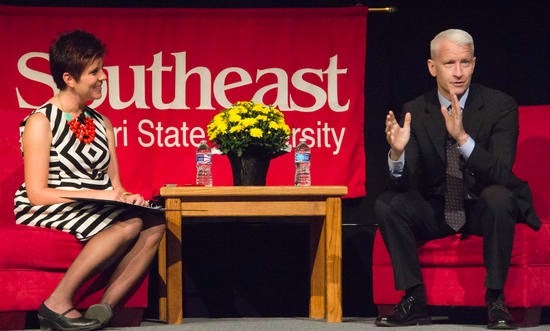 Southeast Missouri State University's Student Newspaper, The Arrow, reported CNN news correspondent Anderson Cooper spoke at 3 p.m. Sept. 21 in Southeast Missouri State University's Show Me Center. 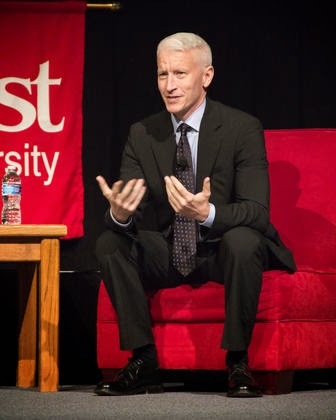 Cooper was the second guest for the University Speakers Series and answered questions posed by Southeast students. Brooke Hildebrand Clubbs, a Southeast faculty member, compiled the questions and moderated the Q&A. 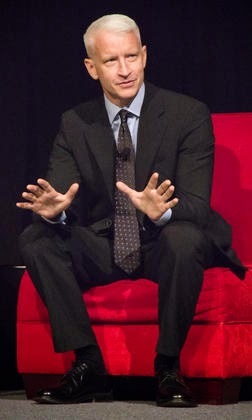 The also provided several photos from the event. We've included a few photos, but to see more, please click on the link below. One attendee posted the following video of Anderson responding to a question on his reporting from Freguson, MO. 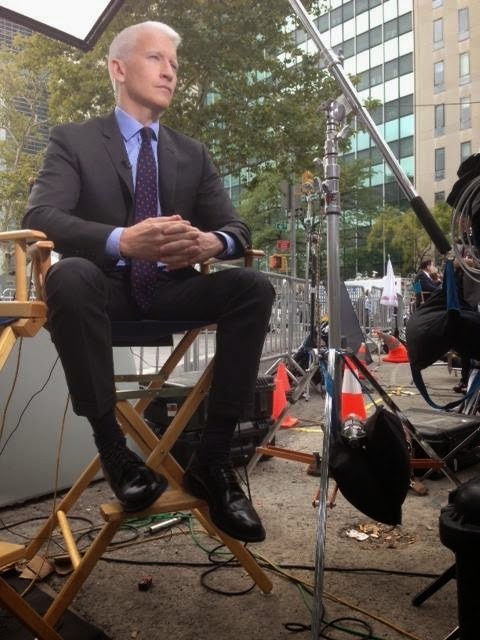 Anderson Cooper was in the anchor chair for a 2 hour edition of AC360. There was a RidicuList at the end of the second hour. Part two of episode nine opens with Anderson waking up the players soon after they've gone to sleep. Surprise, there's an all night game!! At the end of day 29, the players take their test and then there's an execution as The Mole claims their next victim. And then there were five. Join us next week for the first half of episode 10. Charles Blow was scheduled to be a guest on Monday's AC360, but due to "breaking news" his interview was posted directly to the 360 website. Charles Blow is an op-ed columnist for the New York Times and he has shared his opinions as a frequent guest on AC360. Now, Blow is sharing how he overcame adversity and his triumphs in his new memoir "Fire Shut Up in My Bones." 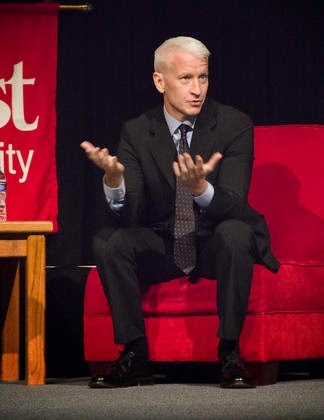 He speaks to Anderson about coping with poverty as a child, coming to terms with being the victim of molestation and understanding his sexuality as a young man. 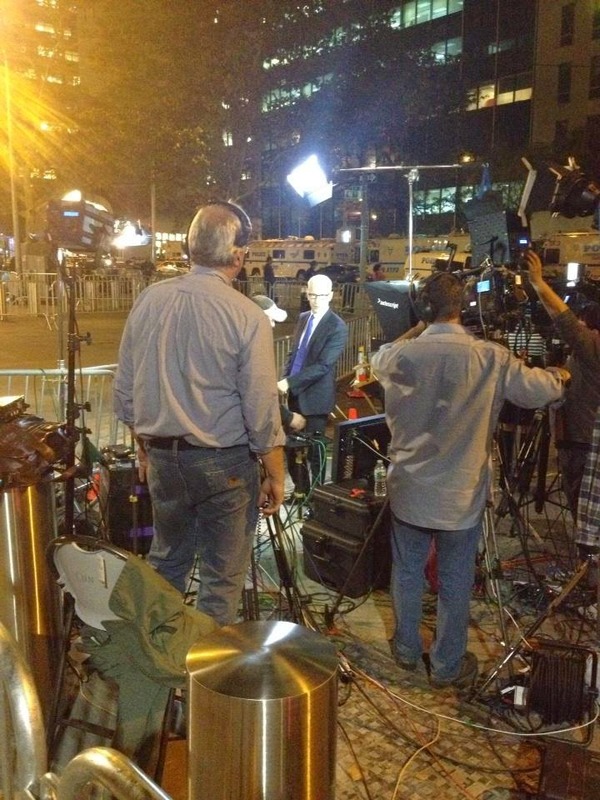 Anderson Cooper anchored the 2-4pmET hours of CNN's Newsroom from outside the United Nations. 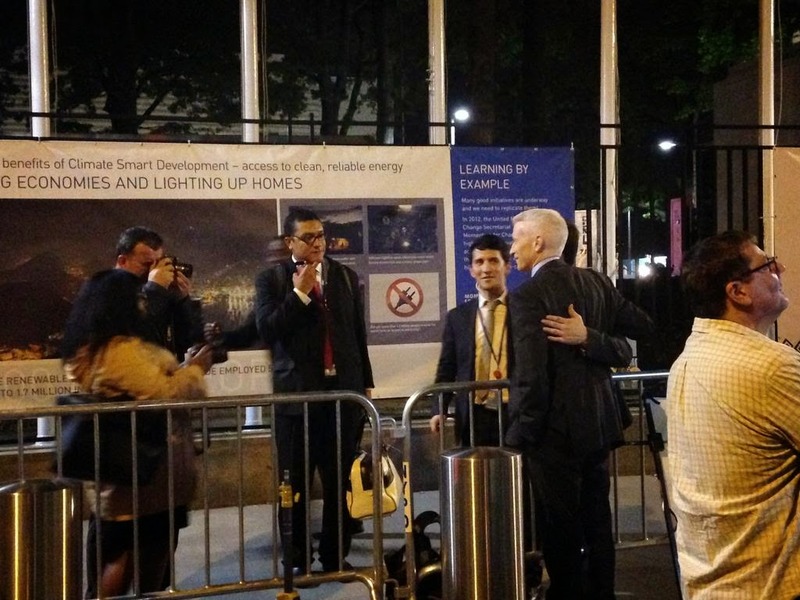 There were mostly the usual guests with a Republican Senator from Wisconsin thrown in for good measure. 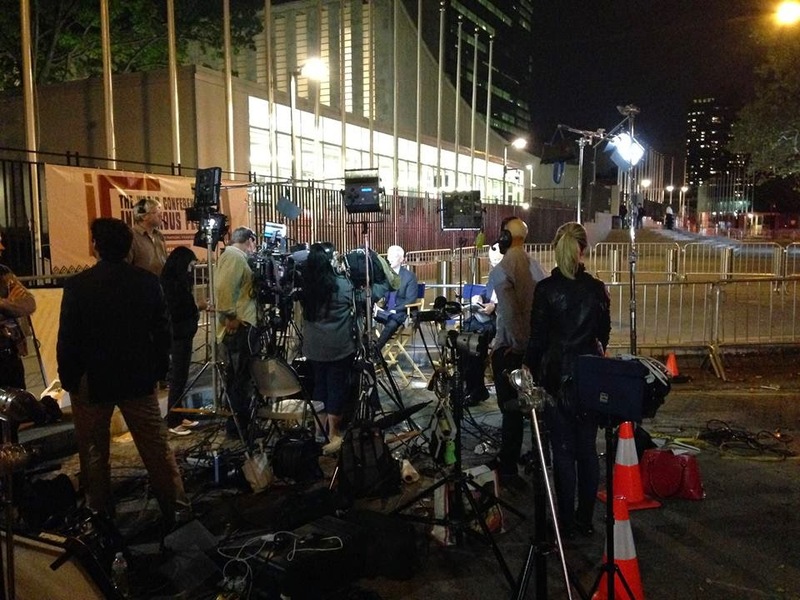 The coverage surrounded President Obama Chairing the U.N. Security Council Meeting in NYC. If anyone wishes to see video of a certain segment or guests, please leave a request in comments. 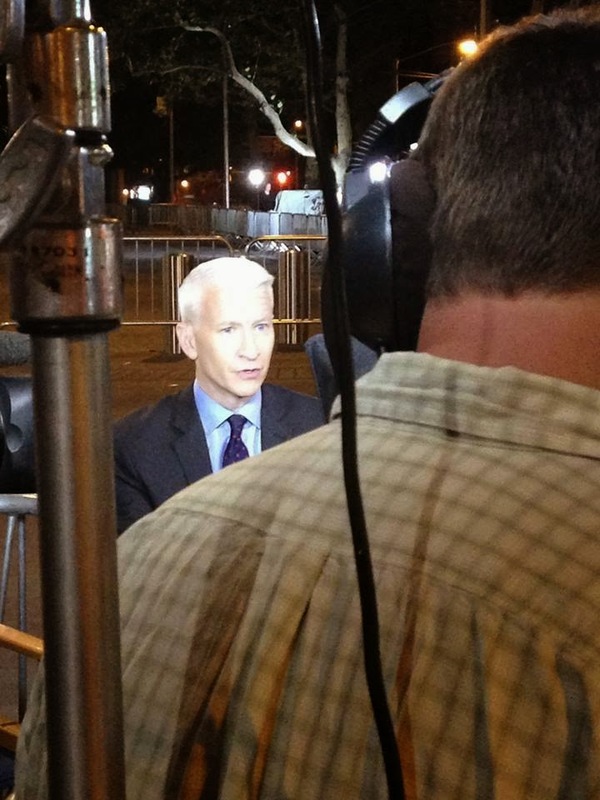 Anderson Cooper anchored an expanded edition of AC360 from the United Nations tonight. 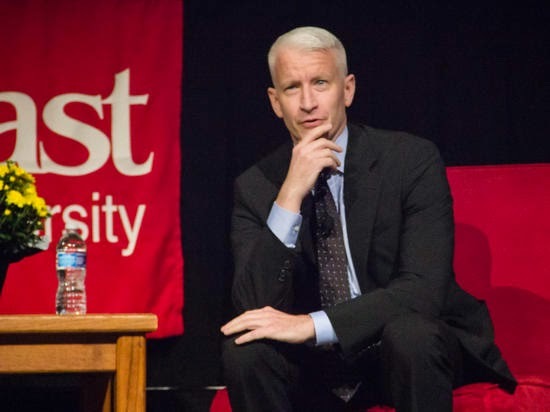 The following discussion between Anderson, Christiane Amanpour, Jim Sciutto and David Gergen was one of the more interesting and a bit of Anderson's sarcastic humor surfaced. 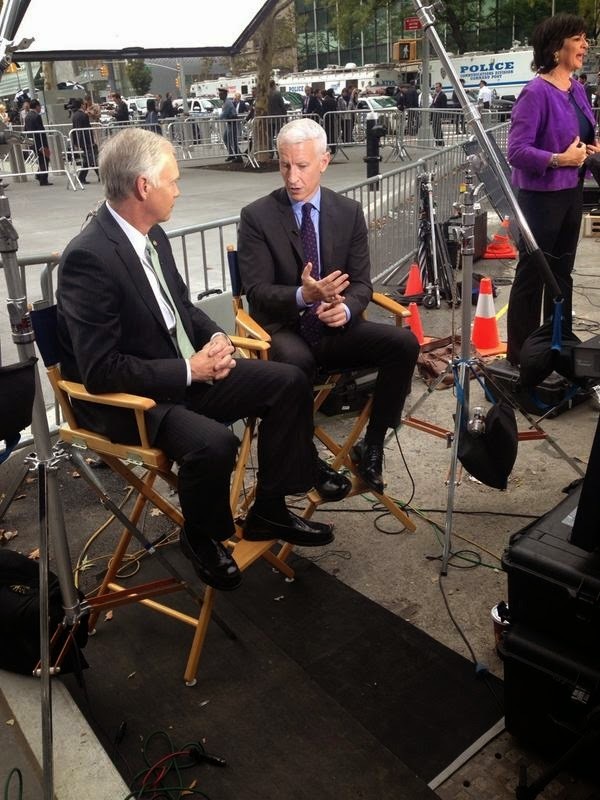 Anderson Cooper anchored CNN's continuing coverage of "Airstrikes in Syria" on Newsroom from 2 - 4pm ET today. One segment included a discussion with Juliette Kayyam and Nic Robertson. Was good to see Nic on with Anderson. 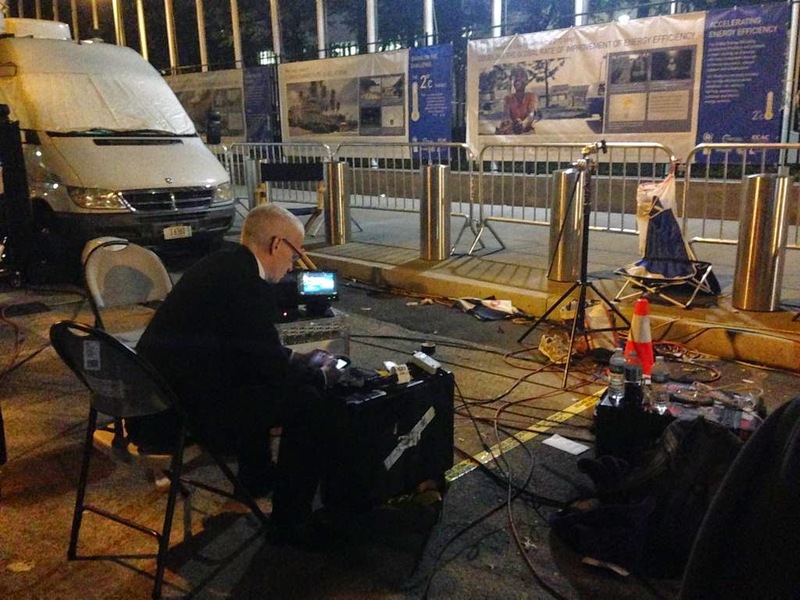 Here's the breaking news coverage. ,,,but there's a surprise in the night. Join us next week to see what happens and who The Mole claims as their next victim.